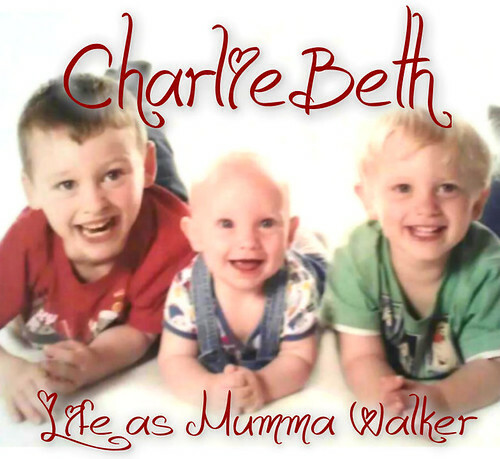 Mumma Walker's 7 Years of Pregnancy by CharlieBeth: (Secret Post!) Finding out! So today I pee'd on a stick. I shouldn't have done. I'm not due to test until the 9th but I simply could not help myself. It wasn't even my FMU... But the line came up in under 3 mins so I think that's pretty certain! I had toyed with idea of not telling Mark to start with, I figured I'd save it until my scan was due - I start my 2nd tri on his 40th birthday! (or I should do if my dates are right) but in the end I couldn't hold it in. A mixture of excitement, terror, and just not wanting him to think I was messing with his head by not telling him, had me confess all less than 20 mins after taking the test! I'll call them on Monday if I can creep away from work to some place quiet!